Having trouble finding the right artist for your comics project? Looking for feedback on story development? Need a second set of eyes on your page layouts and cover designs? Hiring a freelance editor may be just what you need. Tech consultant Stephen Gay had an idea for a business communication guide done in the form of a graphic novel. With a little help from Matt as his freelance editor, Stephen found his artist, had help turning his scripts into comic book layouts, and met his book designer. Now, Stephen's book is in print. 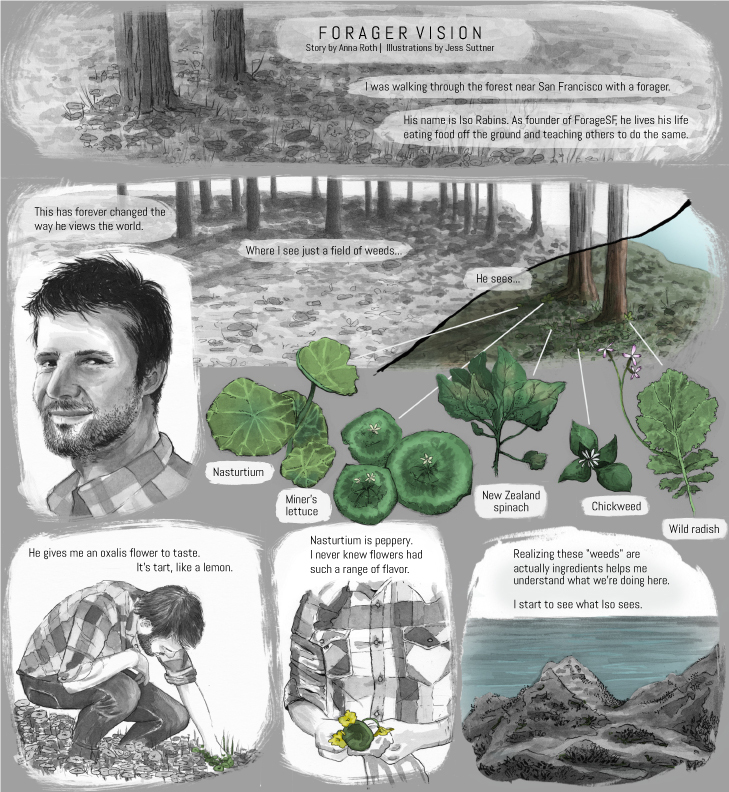 Graphic designer Emily Scheffler wanted to try her hand at comics memoir. Within a few customized one-on-one planning sessions, she was on her way. Utilizing feedback on her page layouts, dialogue, and overall story structure, Emily's comics are now available for purchase online. 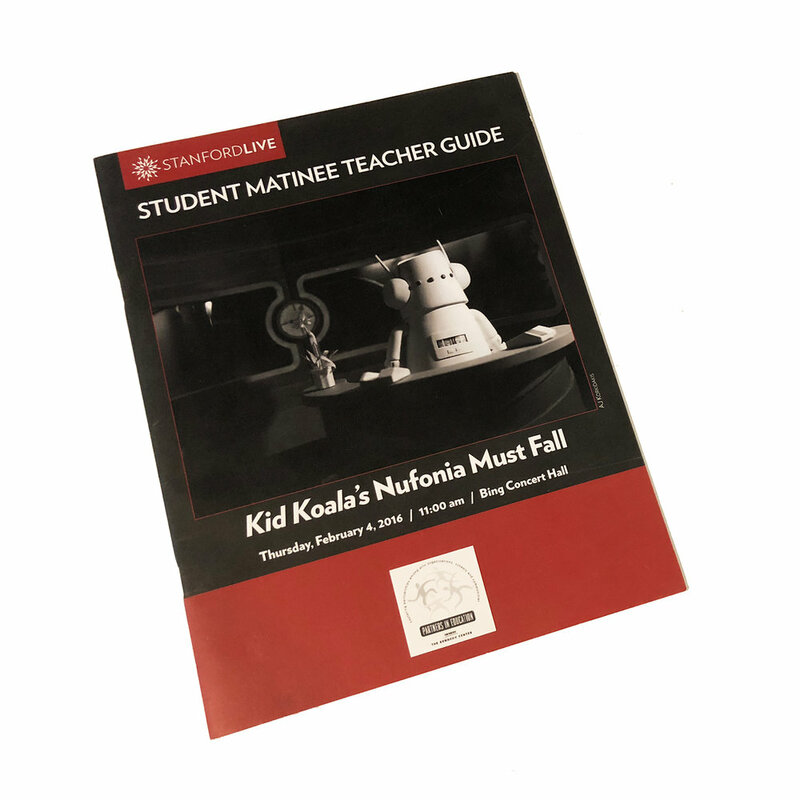 When the team at Stanford Live needed editorial input for their annual Student Matinee Teacher Guide, they turned to Matt for both creative content and easy-to-use lesson plans for Bay Area teachers. More and more often, traditional print publications are looking for new ways to grab the reader's attention. SF Weekly brought Matt onboard as guest editor for their very special comics issue. 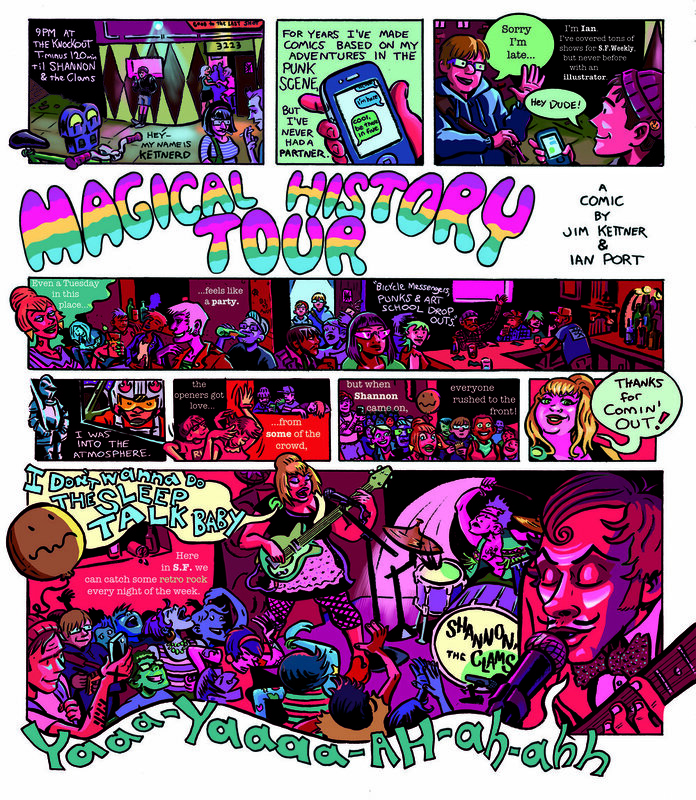 Matt paired freelance cartoonists with the SF Weekly writing staff to create a series of columns, articles, and feature stories all in comics form.